This is a great image, all the putty-coloured hues and smudged lines. It would definitely illustrate a story - as I think S2K has already said. 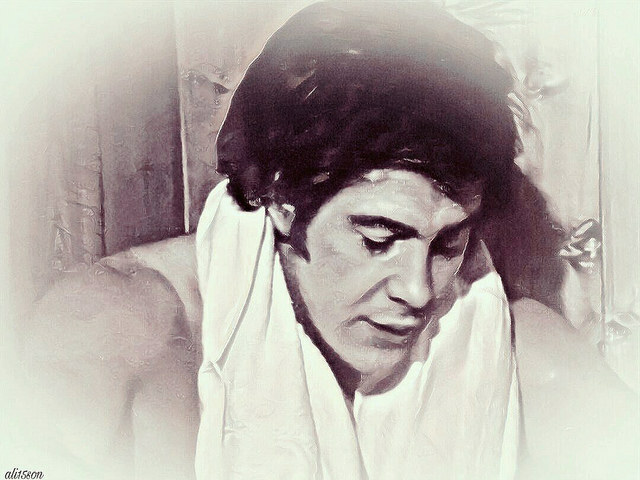 mmmm if only this was available on blu raybthen the capture would be so much sharper but i'm glad that you like the artwork and to illustrate a story regarding Lew and just a towel for company.....now that would be something special.